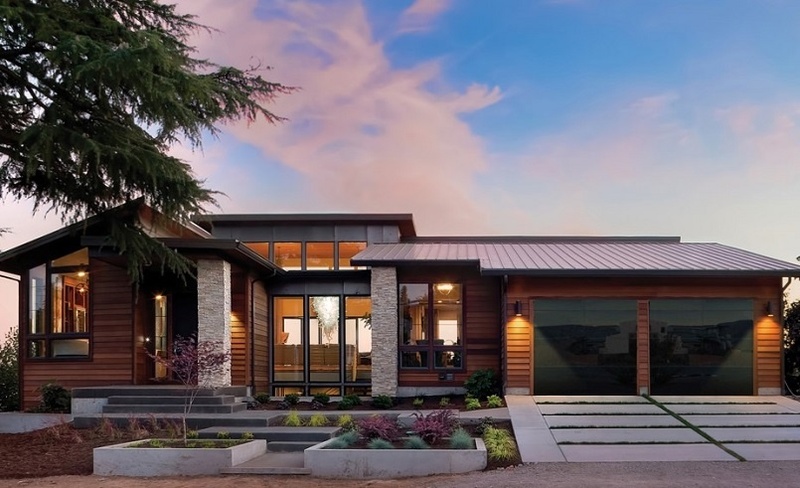 This aluminum full-view door, featuring a frameless design, will be the talk of the neighborhood. 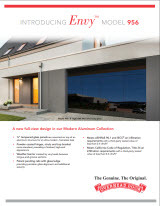 Envy™ Model 956 features Glass panels, mounted on top of an aluminum structure to create a completely sleek and modern look. Online color swatches are only digital reproductions of actual standards and will vary in appearance due to differences in monitor and video card output. These digital representations should not be used to finalize color selection(s). 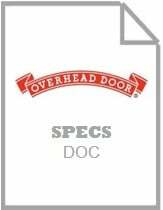 Please contact your local Overhead Door Distributor for actual color samples to match with your home or business.